Welcome to the St Bernadette's After School Clubs Homepage! Rugby club for Year 5 and Year 6 children is on a Wednesday 3.15pm to 4.15pm organised by Mr Bean. The players work on skills, small sided games and play matches against other schools. 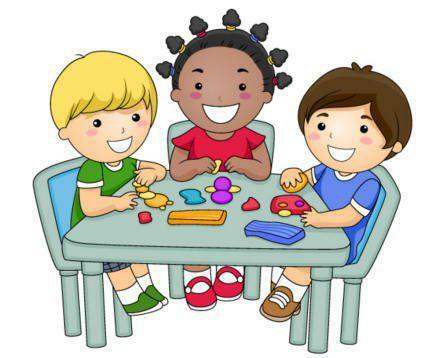 Creativity Club for Year 1 and Year 2 children is on a Monday 3.15pm to 4.15pm organised by Mrs Shanahan. Children work on different projects including mosaics, clay modelling, painting, sketching and needlework. 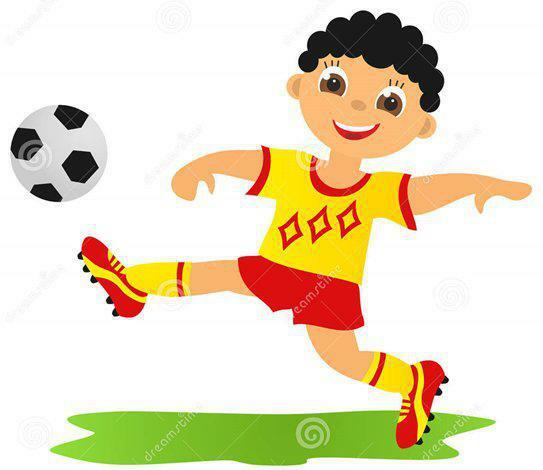 Football club for Year 5 and Year 6 children is on a Monday 3.15pm to 4.15pm and organised by Mr Evans. The players work on skills, small sided games and play matches against other schools. 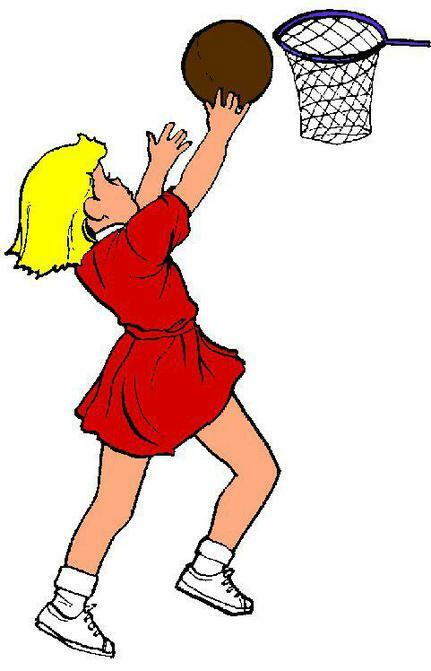 Netball club for Year 5 and Year 6 children is on a Monday 3.15pm to 4pm and is organised by Mrs Whitehurst and Miss Malpas. The players work on skills, small sided games and play matches against other schools. Click HERE to find out more about Dragon Netball. Judo club for the whole school is run by Ysgol Judo and their coach John Addicott. 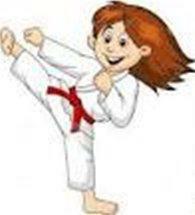 Click HERE to find out more about Ysgol Judo and their clubs and camps. 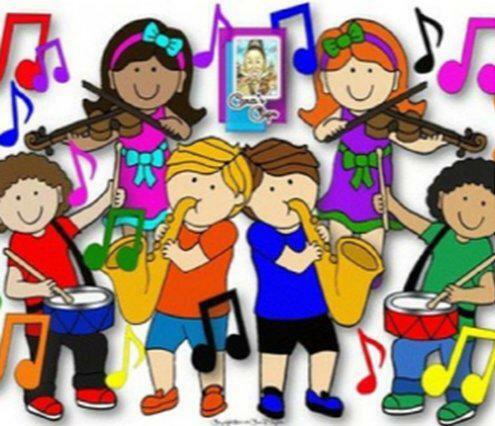 This club - for children who have been learning an instrument for at least a year - is run by Mrs Husband. The club takes place after school on a Monday. 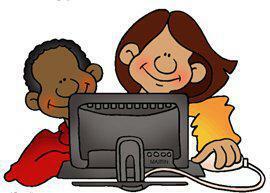 ICT Club for children in Year 5 and Year 6 is on a Friday from 8am to 8.45am. The club is lead by Mr Bean and supported by Mr Newbury and Mr Evans. Projects include the use of Scratch, Minecraft and Lego. Click HERE to find out more about ICT Club, Coding and our projects.